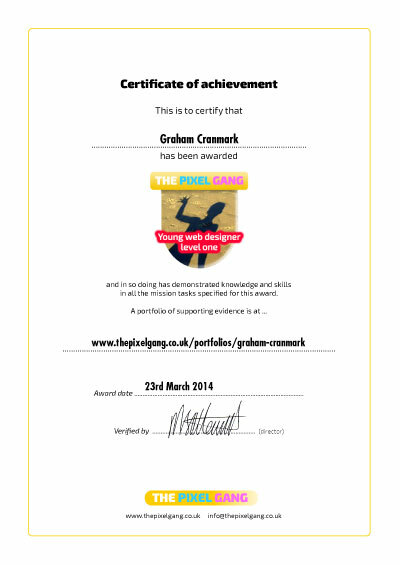 Suitable for 9 to 11 year olds, these courses are designed for children who already have some previous experience with Scratch. Students learn new techniques and skills by building a brand new and complete game. 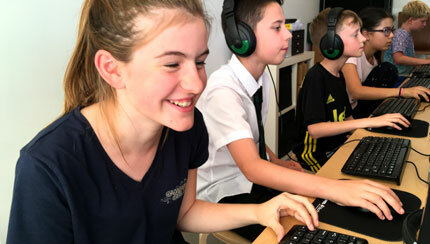 The students then produce music for it, after which each student is encouraged to develop their own ideas and game, progressing at their own speed.